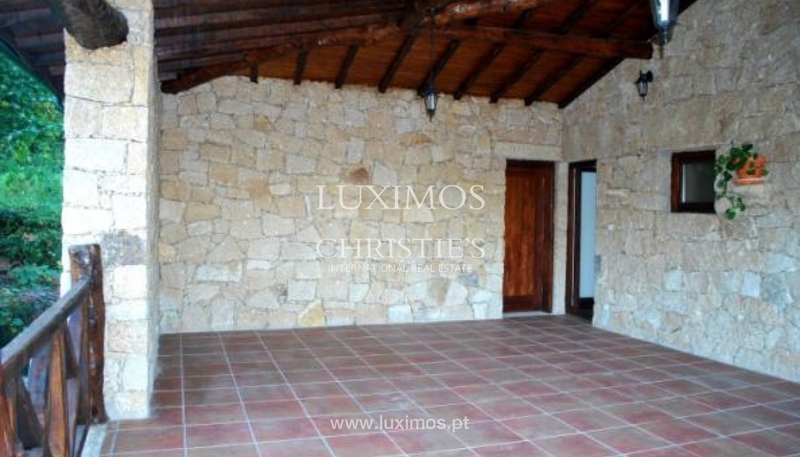 New rustic villa, for sale, with excellent direct sunlight. 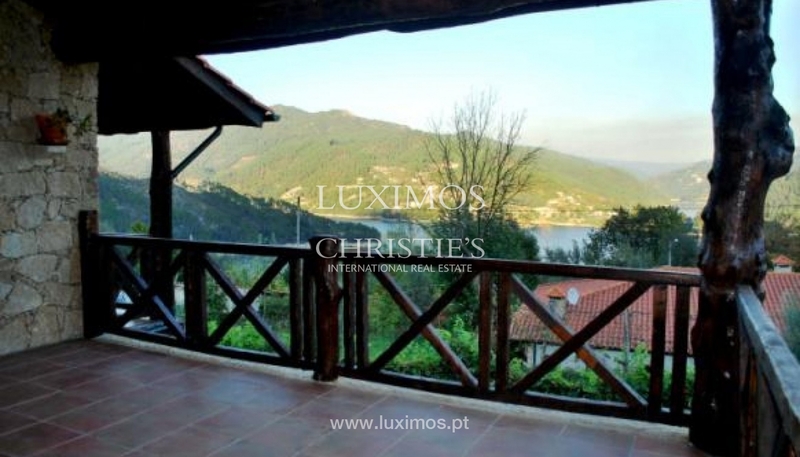 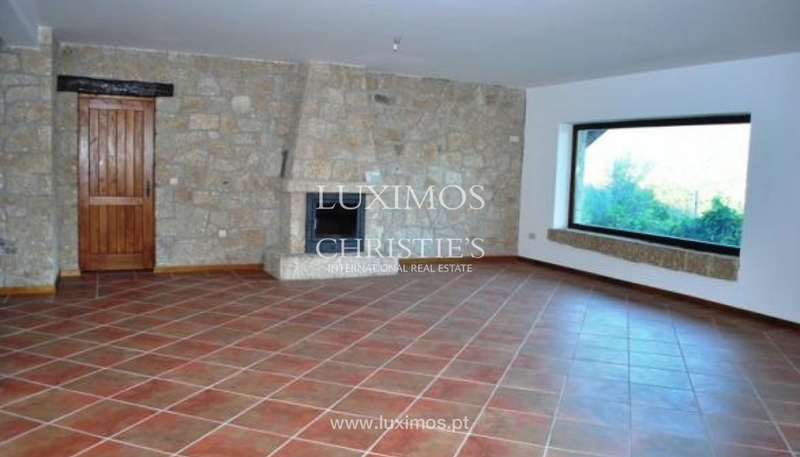 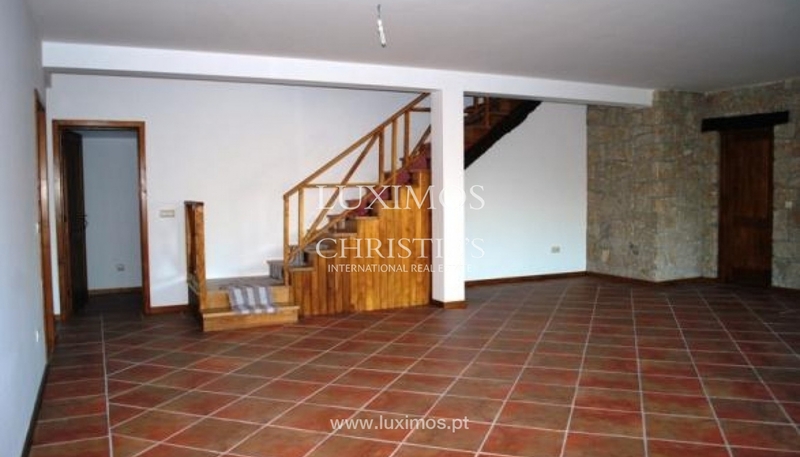 This real estate property is next to the river and next to the Marina da Caniçada - Gerês. 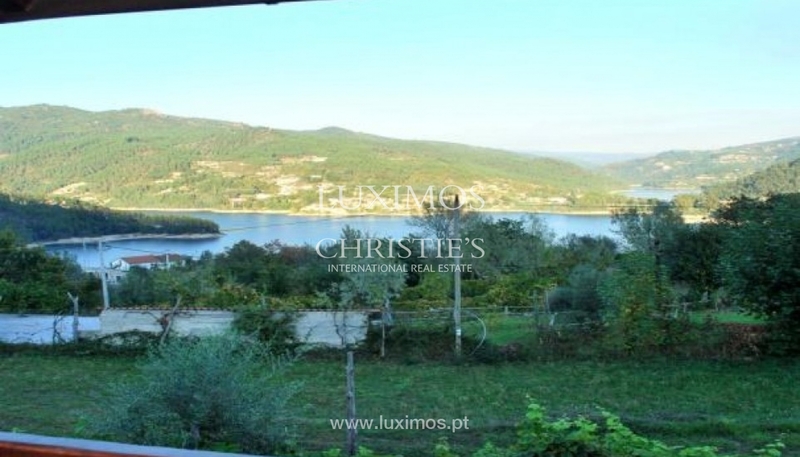 The house has river views over the dam. 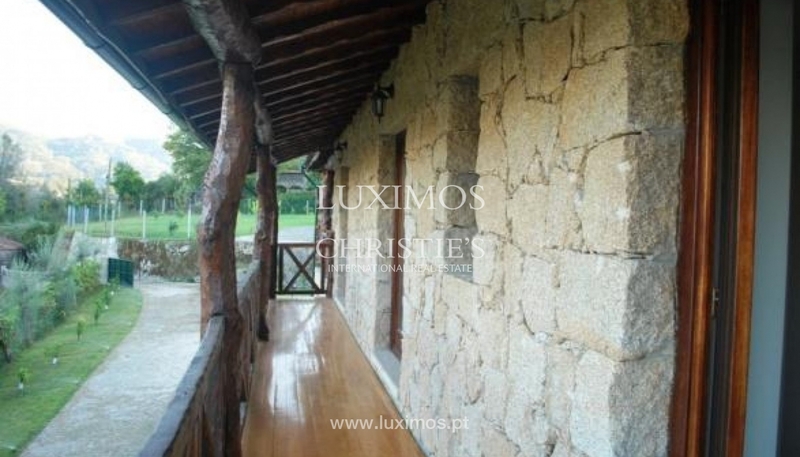 With barbecue, wood oven, solar panels, electric gate, automatic watering and artesian hole. 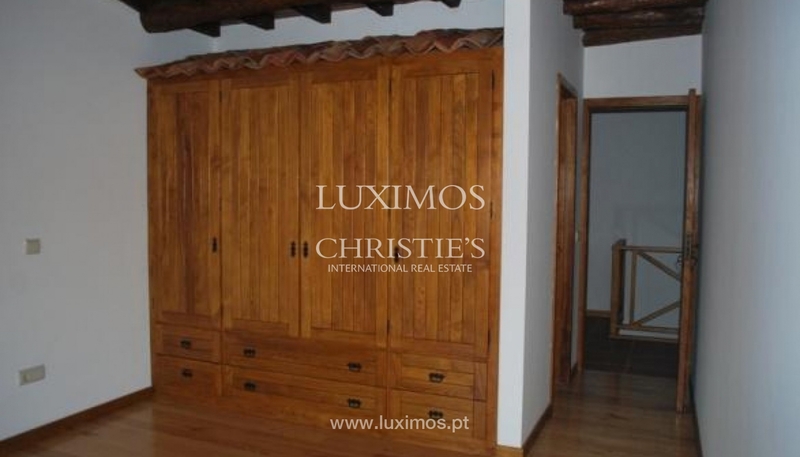 Integrated in a unique rural environment with 70 fruit trees and green spaces. 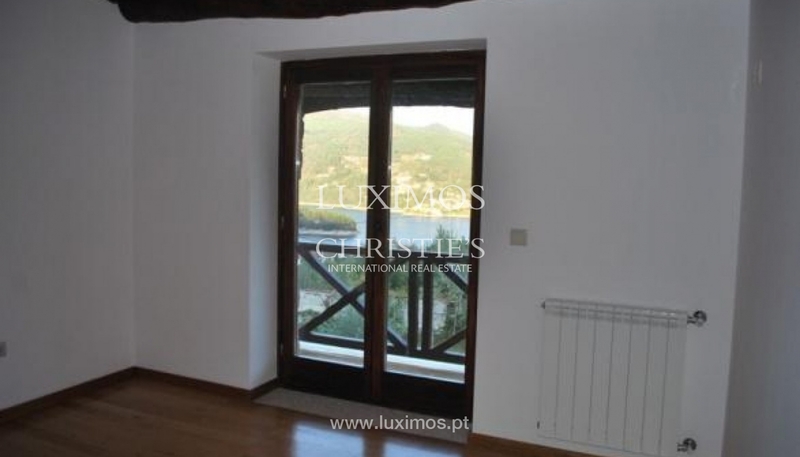 1 hour and 30 minutes from Porto international airport and 15 Km from Braga Train Station.